4Park Lite is a solution focused to manage and control car parks and garages automatically through the new methods of access, by license plate and mobile phone. It is a useful system for small public garages that don’t have any equipment, and suffer continuous robberies and frauds of employees and customers. Due to the small size of the installation and their limited budget, these garages can’t install a complete automatic parking system. 4Park Lite also focuses on those only-subscribers car parks that need a 24 hours-non stop system, without staff in the car park. Years of experience have led us to develop a system for the parking control that offers great reliability, great quality and at a competitive price. In addition, 4Park Lite is thought to make the maximum profit of your business. You will have your own booking website, with which attract hundreds of drivers who are looking for a parking space on Internet. 4Park lite is useful for those small public garages that want to control every car that parked in its facility, as well as those car parks that need to work continuously for 24 hours without staff. Components are adaptable according to the needs of each facility. Make way on the Internet with your own booking website for car parks. Customers will pay their stay in advance. A small camera recognizes the license plates of all vehicles and controls each access. With Bluetooth for access by smartphone. Use an smartphone app as a portable Point of Sale to charge your customers. Easily manage your car park, your customers and bookings from distance, by your mobile or computer. Camera is the device that identifies each vehicle that wants to access into the car park, controlling each entry. It includes the latest technology to read and identify car license plate, and connect to mobile phones via Bluetooth. 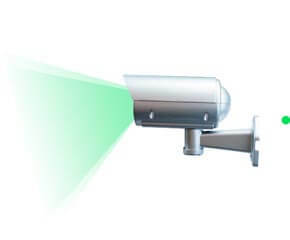 Camera is connected to the barrier or gate installed in the car park or garage, activating its opening when recognizing a license plate or a mobile. Modernizes parking access with digital methods, using the mobile or license plate number. Increase the comfort of your online and subscribers customers, with automatic and controlled access. Camera registers in the system each vehicle that accesses into the facility, allowing to control the stay of each one and its parking time. Thanks to the digital accesses, you can forget the physical means of access and payments, such as tickets, cards or remote controls. This is a saving in operation and spare parts. Your subscribers will be able to access the car park easily by license plate or by using a mobile phone as a control to open the barrier or gate. Customers coming from your booking website will be able to access your facilities just like the subscribers, as long as the booking is active. 4Park lite registers each vehicle that accesses the car park, being able to charge them through an app installed in the phone. No need for ATMs or tickets. 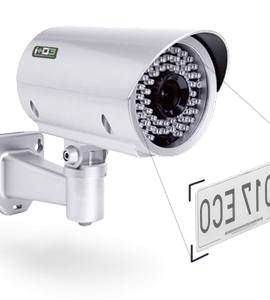 With LPR technology, the camera can read vehicle license plates. Each time it recognizes a license plate, it identifies if the vehicle has permission to access the facility, opening the barrier or gate automatically. Customers can download a smartphone app, which works as a remote control. This app is connected to the camera through Bluetooth technology, and the barrier or gate can be opened from the app if the client has permissions to do so. More and more people are looking for a space to park their car on Internet. And as the same as they book their flight or an hotel room online, they also book their parking space. With 4Park we open you the door to this new market, having your own booking website. 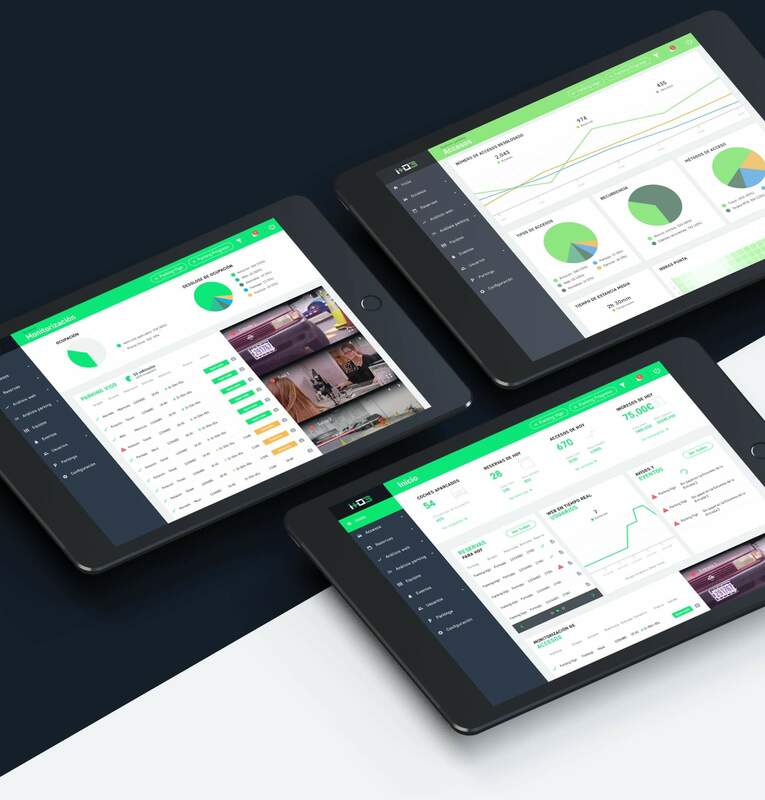 Thanks to it, you can get more visibility, increase the attractiveness of new customers who are looking for where to park, and above all, increase the income of your business. Make your car park visible on Internet. Start to attract new and more customers. Evolution of number of people looking for "car parking in madrid". Parking Monitoring System is a control dashboard focused on monitoring, supervision, management and control everything that happens in your car park. Know in real time every access and movement produced in your facility and manage your subscribers and customers. Control each car that parked in the car park and the time it spent, check all your billing, all your next bookings that come through the website and control any incident. 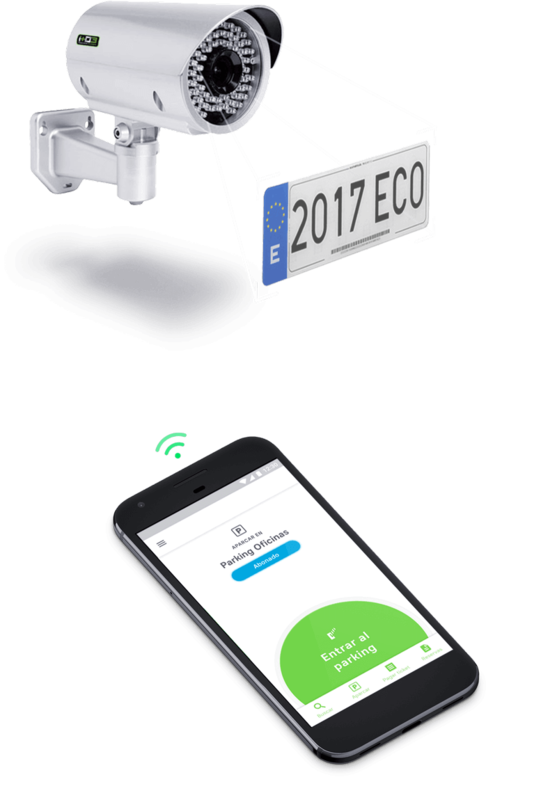 Parking Control POS is a smartphone app that allows you to charge your customers directly from the phone, working as a portable Point of Sale. From it you can check a license plate,, see how long it has parked and make the collection of the stay. It allows printing receipts and opening the barrier remotely.